Welcome to SAGA's new Events page. 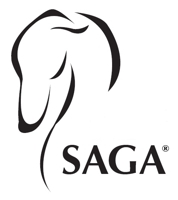 This page will primarily be used for SAGA's weekly Meet & Greet but other events may also be included. Thank you for volunteering and supporting SAGA.